The shooting of the film will begin in January 2018 and makers are planning to release the film in September 2018 which is yet to be confirmed. ‘Mahanubhavudu’ starring Sharwanand and Mehreen Pirzada was directed by Maruthi who has this uncanny knack of coming up with super hit films with out of the box subjects. ‘Mahanubhavudu’ was about a young man who has an OCD for cleanliness and how his life is filled with unique moments. 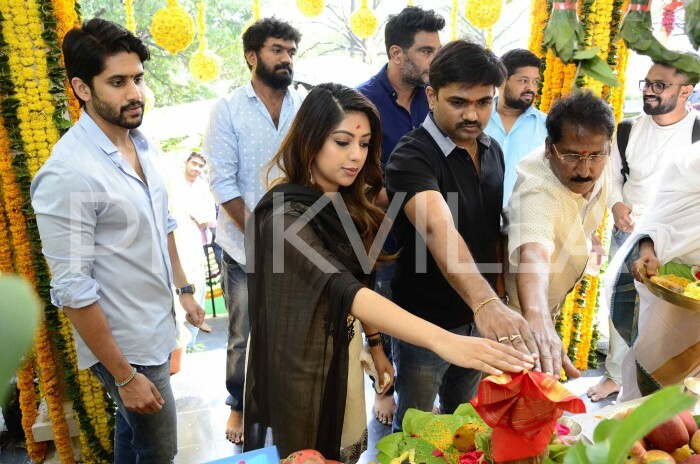 Maruthi is now gearing up for his next film which will have Akkineni Naga Chaitanya and Anu Emmanuel. The film was launched today in Hyderabad officially and the shooting of the film will begin from January 2018. The film will be produced by Sithara Entertainments. 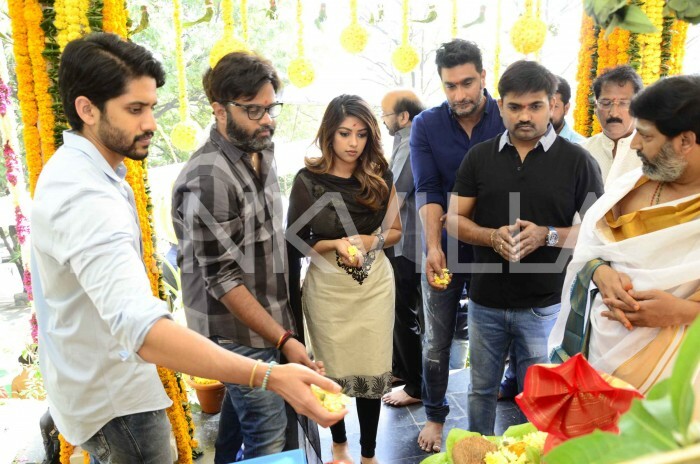 Popular producer Dil Raju clapped for the first shot at the official launch of the yet to be titled film. The makers are planning to release the film in September 2018 which is yet to be confirmed. Naga Chaitanya is currently shooting for his immediate next film titled Savyasachi which is being directed by Chandoo Mondeti. The film also stars Tamil top actor R.Madhavan in an important role besides Nidhhi Agrewal playing the leading lady in the film. On the other hand, Anu Emmanuel is a busy bee these days with handful of movies in her kitty. 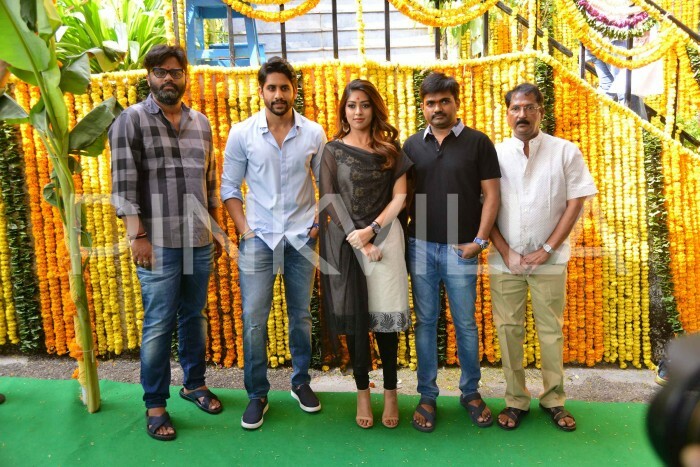 Besides this untitled film with Naga Chaitanya, Anu Emmanuel will be seen alongside Pawan Kalyan in PSPK 25. 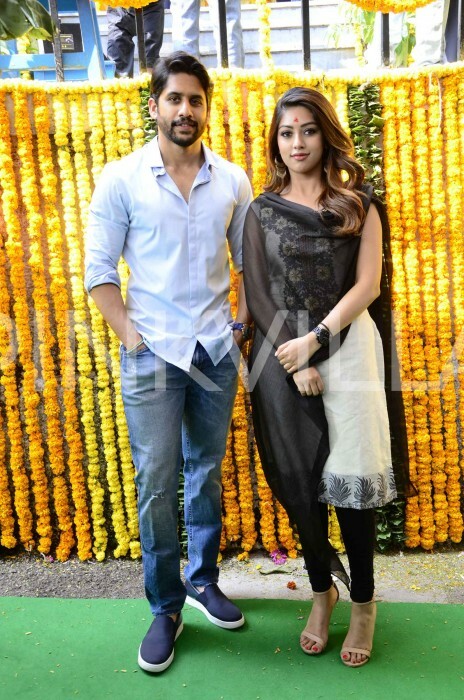 Anu also has Oxygen alongside Gopichand which will be releasing on November 30th.